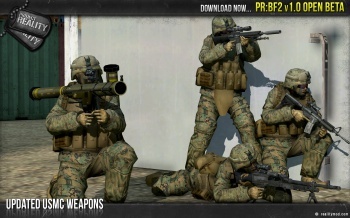 Project Reality 2 is bringing the realistic gameplay of the Battlefield 2 and Arma 2 mods to a free-to-play shooter. While the term "realism" is usually a misnomer in gaming, realistic gameplay itself has undergone something of a resurgence. 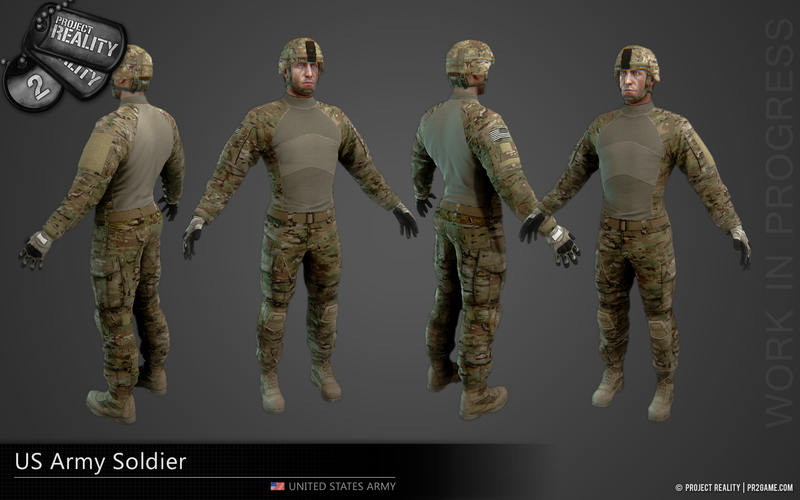 Outside of professionally-developed titles like Arma 3 or DayZ, one can even find third-party projects like the appropriately-named Project Reality. 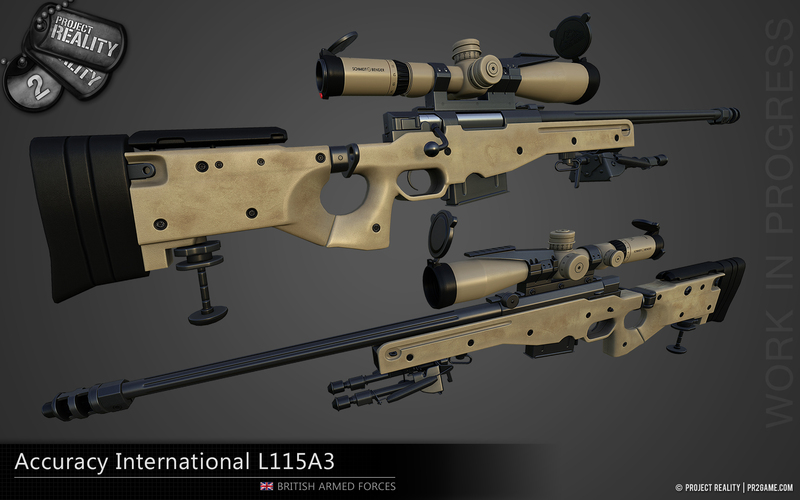 Originally released in 2005, Project Reality is a modification for Battlefield 2 and Arma 2 that updates everything from ballistics to the portrayal of national armed forces. 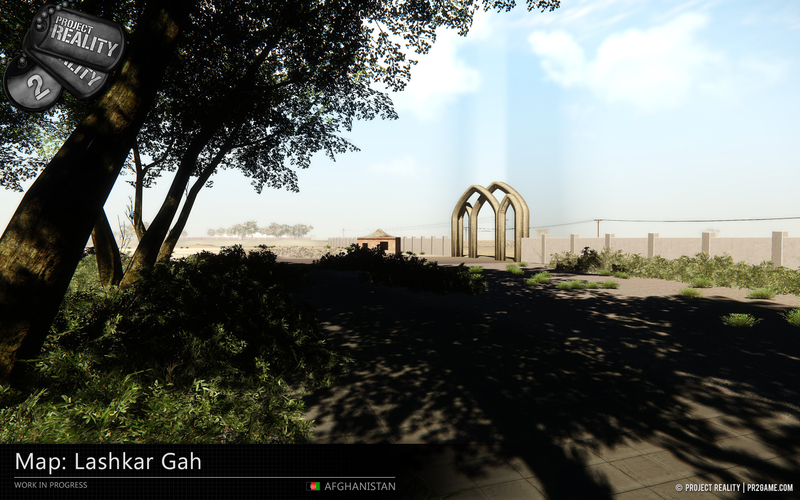 If that sounds intriguing, you'll be happy to hear that Project Reality is getting a standalone release in the form of Project Reality 2, a free-to-play independent game using CryEngine 3. Project Reality 2 is being built from scratch in CryEngine 3, and according to its official announcement has been in development since mid-2012. 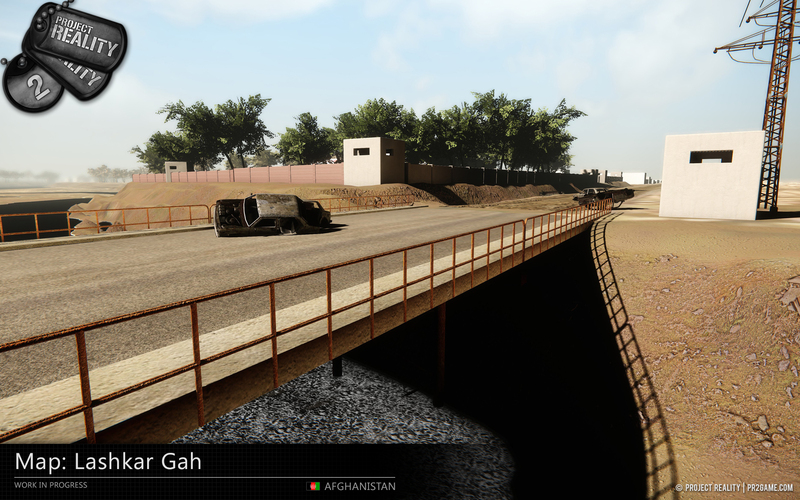 The initial release will focus on small-scale infantry combat in 1 to 2 km environments, and will likely expand to include realistic vehicle combat. 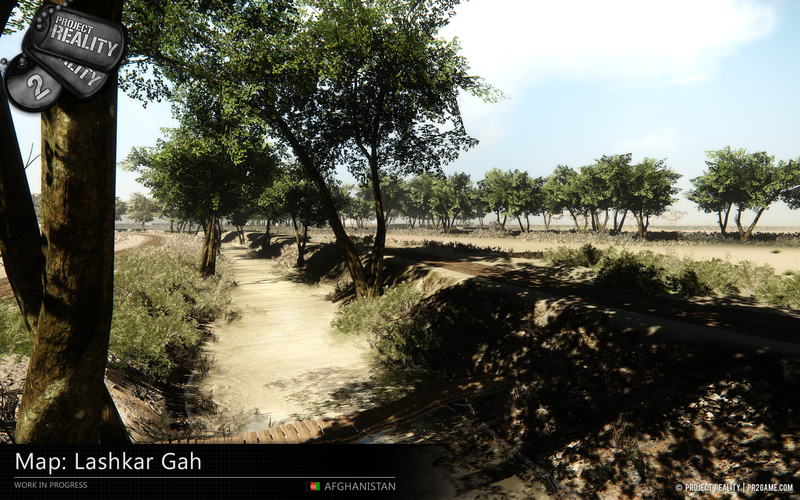 An internal alpha should be ready for testing in the next two months, recreating Project Reality's Fools Gold, and a map set in Laskar Gar, Afghanistan. It will still be some time before a public release becomes available, but if playing the original mod isn't enough anymore, you could apply to work on the game instead. 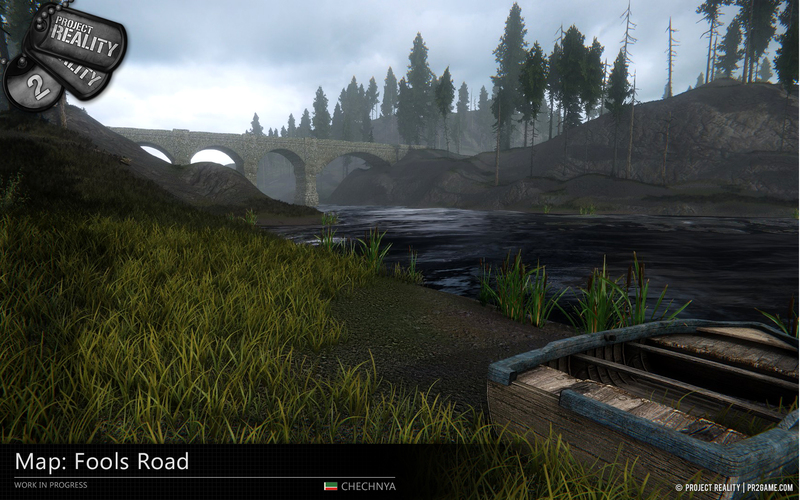 Project Reality 2 is seeking programmers, modelers, and artists, although experience in CryEngine 3 is preferred.